Congratulation for 24th ranking on Worldwide iTunes Chart and Hologram Real Life Concert Event in Japan, Dear..
2 years preparation pays off with outstanding achievement on your currently military service.. The best fans service and awesome valentine’s gift ever after..
How proud to be your side..
How proud with your hard work and your love toward us.. Since I became addicted with all the songs in this album, I decided to make a very simple video. Hope you’ll enjoy watching this.. So many Scandinavians composed and arranged Jaejoong’s album, Jaejoong knows what country makes the music for the world’s top stars! This song shows another dimension of Jaejoong as a singer, I think everybody is stunned with it. I’m glad that Jaejoong’s puts alot of himself into his albums. And I appreciate his willingness to spread the love when it comes to taking on different writers and composers from around the world. The diversity of sound is great to see in a kpop artist. So what’s everyone’s favorite tracks from the album? My faves are in order: 1. all that gliters (constant repeat, trying not to wear it out), 2. love you more, 3. run away , 4. good luck, and 5. good morning night. All that glitters is like the perfect Jaejoong track for me. His voice, the atmosphere, the build, and climax is all there. I just really can’t get enough of his voice in this track. It’s so strong and present. Not to mention that the lyrics are heartbreaking and beautiful. Love you more just has this great moving beat in the back, even when I’m not really into it, I move and start dancing. Run away is amazing, a great exploration of Jaejoong’s vocal colors, but it’s just too short, so I’m left wanting more, thus you get demoted to number three, until I get a longer version. Good luck has a great swinging beat, makes me move. And I love the playfulness of Jaejoong’s voice in this. Good morning night, is all about the background for me. There is a lot of interesting rock instruments going on in the back. Jaejoong sings over the driving guitars with pop vocals. My least faves: Welcome to my wild world. This song would be okay, but the English pronunciation is lacking and thus distracts. When Jaejoong can’t wrap his tongue around the language he starts to mumble and his hesitation shows in the recordings. So, I feel that this song lacks the confident vocals I expect from him. I think if the lyrics were re-worked to ones he could deliver better, this track would have worked more overall. All I desire is okay, but when I first heard it I felt all the background was overwhelming Jaejoong’s singing, too much was going on for me. It’s grown, but it’s not my favorite. Jaejoong sometimes has a choppy way of singing adlibs, I thought at times the vocals needed to be more connected for this r&b/jazz track. 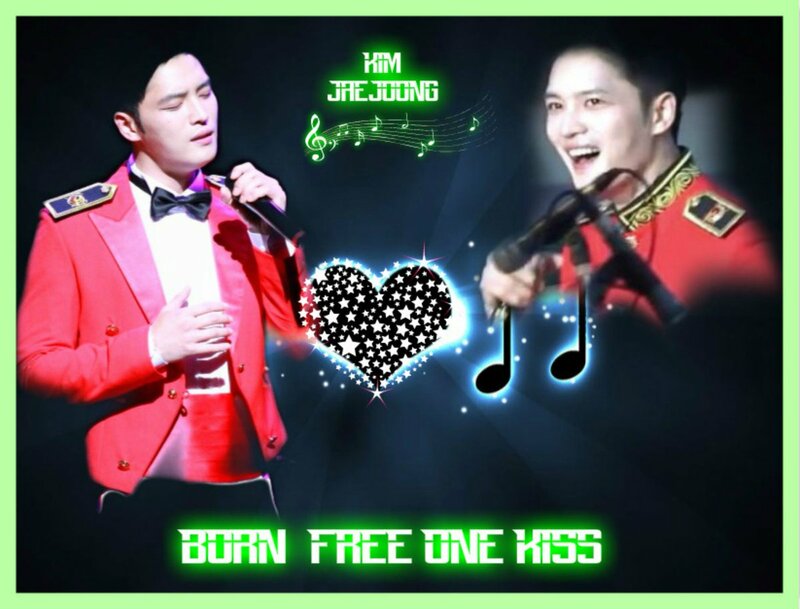 Rinmaze also has a great fancam of Jaejoong singing an unreleased song called life support. It’s a good power ballad. i really wat an english ver of this song.. awesome! Have to agree that “All that Glitters” is my fav song of the album, it’s been on repeat just like the rest of the album. Wow, I really love this album! All that glitters easily. A beautiful melody and instrumentation. Also, Run away has really grown on me, but its too short. Love you to death has grown on me from one of my least to one of my favorite songs on the album. Final mention to drawer. Its a gem. Run Away ~ You had me at first hello <3. It's a bit short, so maybe there will be Run Away II, Jaejoong? I think there were missing part romanization in starting point of “Breathing”..
Reblogged this on Ynu's ẞựttℯrƒly. I hope to met all his albums in Thailand, but not. I like to him can pass on many freestyle songs, It’s great ! today a painfull situation in my life was trigered in a conversation i had with my son’s therapist. on my way to work i put the NO.X disc (as usual since i got it two weeks ago) when it got to the song altough we met we will meet again, my feeling overflowed and i started crying i dont understand one word in korean it was Jaejoong soulfull singing that opened my painful heart so i could just take it out. i listened to it maybe 8 times and just let everything come out. Jaejoong your music and voice and singing is true therapy, even if you dont sing another song you have allready brought so much healing to this world. but i am 100% positive that is plenty of healing in you to give to the world. there is so much healing and beauty and love in your heart and it comes through you voice. I really hope things will continue to get better for you. Thank you for sharing with us here at JYJ3. 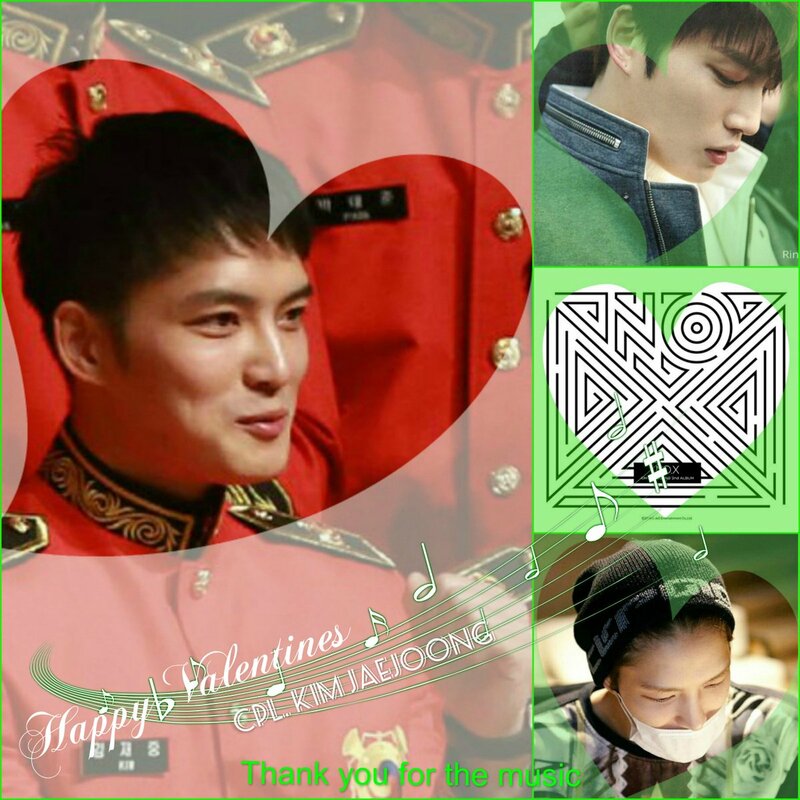 @ Zoharah Many of us here have been touched by Jaejoong’s sincere loving heart and a voice so expressive of emotions. In addition, he composes or chooses songs with very meaningful lyrics. Wishing you well and hope things will get better for you soon. I hope things get better soon for you & your son. I agree with you that Jaejoong’s voice is definitely healing. There used to be a commentator here called @livingfree & she was a neonatal nurse at a hospital in Singapore. She helped to care for babies born addicted to drugs & who went through agony in withdrawals & she said over time she found that Jaejoong’s songs & the JYJ/DBSK songs where his voice was the most dominant worked the best to help calm & soothe the babies, to send them to sleep, to help them sleep all night long, even through nappy changes & temperature checks. It was a story I was so touched by, that these poor innocent babies who were suffering so much pain & anguish through no fault of their own, were soothed & calmed & helped to heal by Jaejoong’s voice. In my own life I’ve also found Jaejoong’s voice to be healing & calming, both physically & emotionally. I really believe his voice is a gift from God. *hugsyou* Wishing you & your family the best. How nice…I’ll use Jaejoong’s songs for my babies too someday when I become a mom. i have been missing dancing for a long time, and some how this album pushed me to go back to dancing at last. Jaejoong is so amazing..the greatest thing about him is whether in sadness or happiness he inspire us..you can feel his encouragement thru his song..so glad to hear that you have been able to go back to dancing..a lot of us here loves jaejoong pure heart and he has been an inspiration. For now the work in process I took the translation from here….